Jonathan Werner M.A.Sc., PMC, P.Eng. Jonathan Werner is an Associate at Entuitive with over 25 years of experience in structural analysis and design of bridges, subway stations and other structures. Jonathan has an extensive background in contract administration, project management, foundation investigations, bridge inspections, and structural evaluations, as well as experience on Design Build, P3 and Program Management assignments. 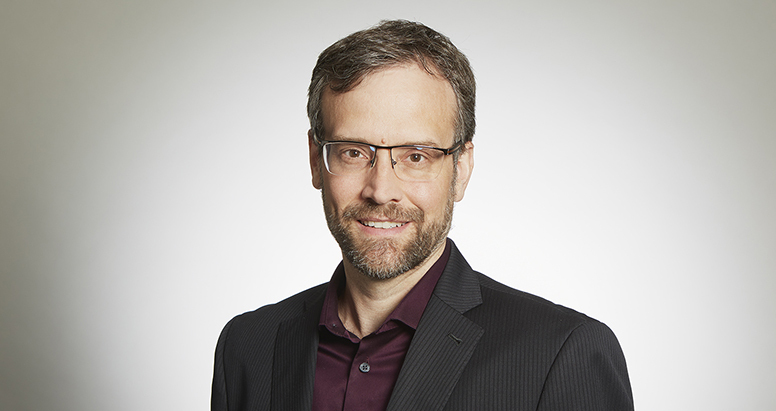 Before joining Entuitive, Jonathan held leadership positions including Project Engineering Coordinator for the $100 million York University Subway Station on the TTC Spadina Line, Lead Bridge Engineer on the $3 billion Gateway Program in Vancouver, British Columbia, and Project Manager or Structural on several projects.